This entry was posted on July 19, 2012 at 3:04 pm	and is filed under Business Intelligence, Reporting Services. Tagged: business intelligence, excel, power view, ssrs. You can follow any responses to this entry through the RSS 2.0 feed. You can leave a response, or trackback from your own site. Really? Have they actually removed the limitation on Sharepoint? If so, that would be terrific news that I have been waiting for? Hi Dan. 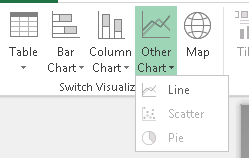 I recently purchased your book Visualizing Data With Microsoft Power View but I am really interested in using Power View in Excel 2013. 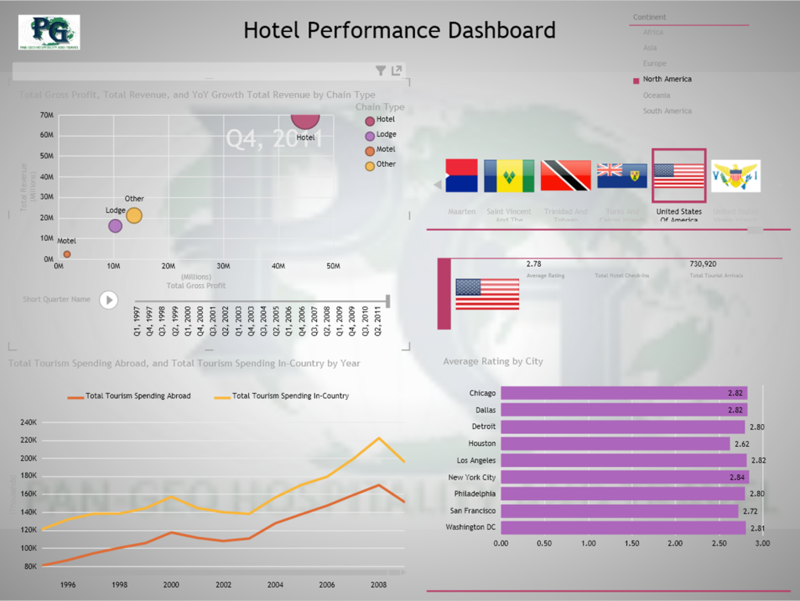 Would you consider making the Pan-Geo Hospitality & Travel PowerPivot model available for download? I read these articles and i found them very useful !!! 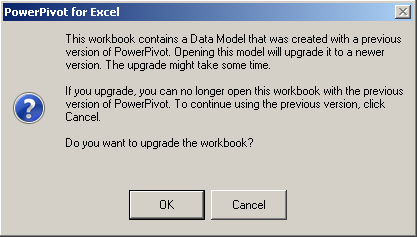 1) Can i use PowerView only if i have Excel 2013 ??? Is not compulsory nothing else ??? 3) With PowerView can i connect only to a TABULAR MODELS or i can connect also to an existing MULTIDIMENSIONAL MODEL ???? 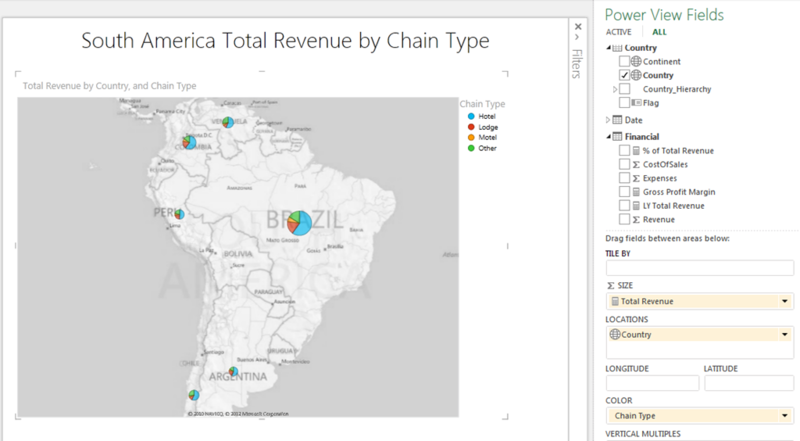 1) Power View is available with SQL 2012 when you run SSRS in SharePoint integrated mode as well as in Excel 2013 now. 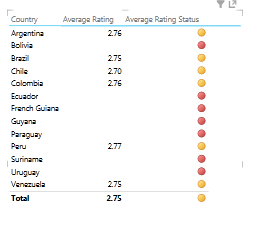 2) You could use Power View to create dashboard style reports, really depends on your requirements. 3) Currently Power View works against tabular models. A CTP was released in November 2012 for multidimensional support in SQL 2012. 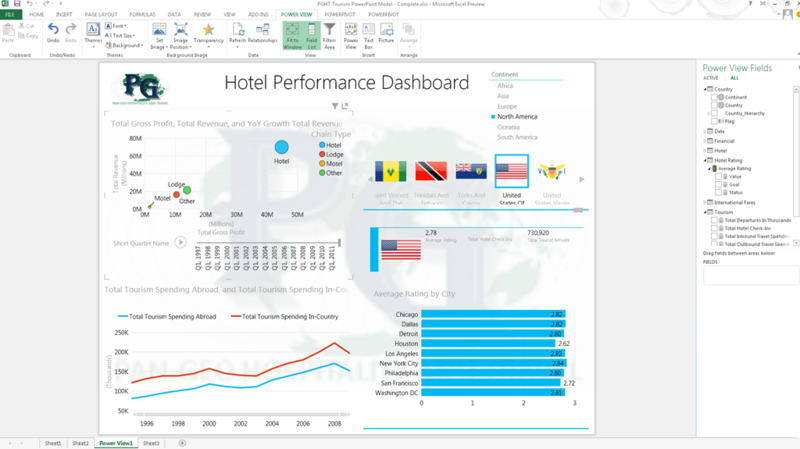 This should be released as some point this year and will require multidimensional models to be upgraded to SQL 2012. Yesterday I bought your book…it will be arrive in February…i live in Italy. 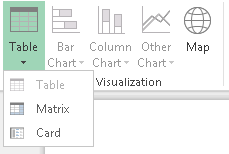 How can i know when POWER VIEW will be able to use MULTIDIMENSIONAL CUBE ??? I would monitor the BI blogs – http://blogs.msdn.com/b/business-intelligence/ the last blog post on it was the feature drill down http://blogs.msdn.com/b/analysisservices/archive/2012/12/09/power-view-for-multidimensional-models-feature-drill-down.aspx that was done by the SSAS team. I installed Excel 2013 , i activated PowerView and i am doing tests about it using also your good and useful book i bought. Soon our company will upgrade our SSAS 2008 R2 MULTIDIMENSIONAL CUBES in SSAS 2012 ones. So how can i browse SSAS Cubes Multidimensional only with PowerView in Excel 2013 on my PC as i was browsing a PowerPivot ..
You wrote Multidimensional Cubes must be upgraded in SQL 2012 okay, but when will do that upgrade,,,i will be able to use PowerView with MULTIDIMENSIONAL CUBES only With Excel 2013 without using SSRS 2012 on my STANDALONE PC ???? Where can i find CTP you talked about months ago ???? Sorry for my silly questions…but i am really interested to use PowerView to do any simple dashboards. 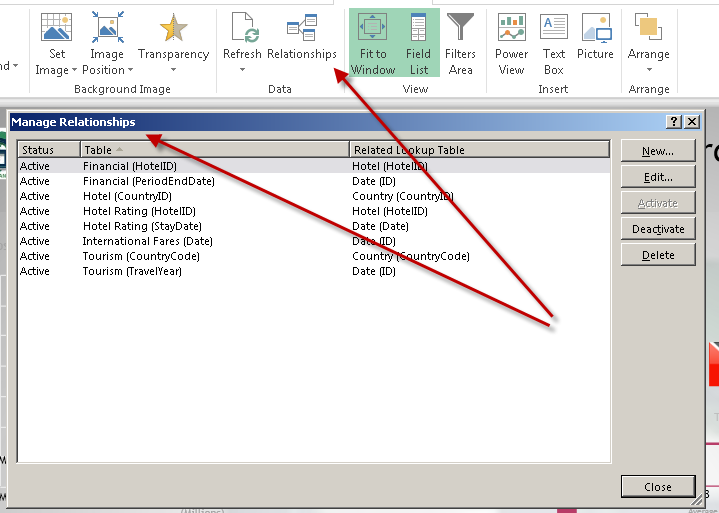 Power View will only work with tabular data models currently (PowerPivot or Tabular SSAS). There is a CTP that was released back in Nov that does provide support for Power View against multidimensional SSAS. You would need to install this version of SSAS and then upgrade your existing multidimensional databases to this version in order for Power View to work. 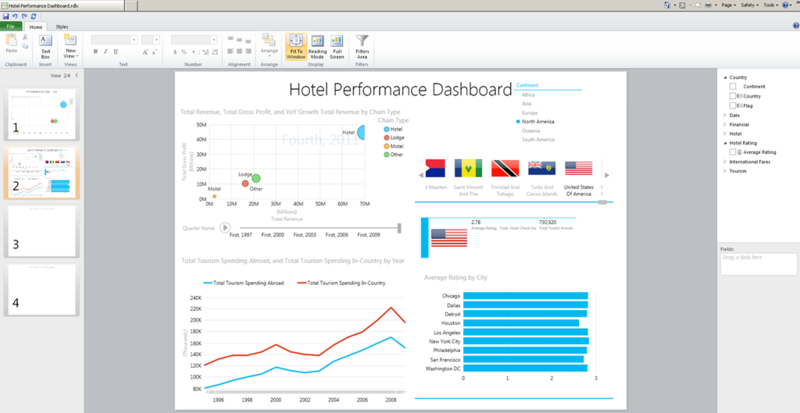 Microsoft SQL Server 2012 With Power View For Multidimensional Models CTP – http://www.microsoft.com/en-us/download/details.aspx?id=35822. This should be released hopefully sometime this year, not specific date has been announced yet though. So if i understtod good all it will be possibile..
1) I will install with our Software House , SQL SERVER 2012 Standard Edition. 2) We will do all jobs necessary to migrate and upgrade our SSIS , DB and finally upgrade our MULTIDIMENSIONAL CUBES in 2012 version. 3) Install Microsoft sql server 2012 with Power View for Multidimensional Models CTP over it. Nothing to do in single PC ??? Is is all right ?? ?